We've talked about Capital Wasteland before in the past, and how could we not? The project of bringing Fallout 3 to life once more using Fallout 4's creation engine is an incredible feat that continued to make amazing progress. 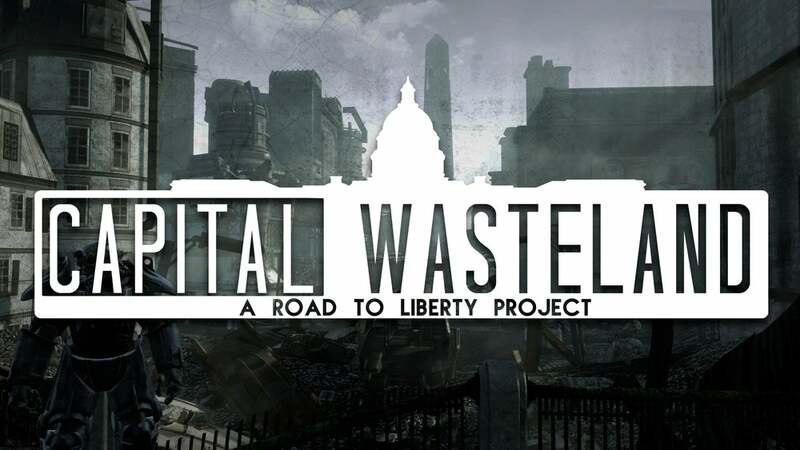 The team over at Road to Liberty has done a phenomenal job at giving interested players updates on the project's progress, but unfortunately their latest update is less than thrilling. Today I have some sad news for you, the community. Recently we have communicated with Bethesda regarding our planned method to implement the voice acting and other audio from Fallout 3 into the Capital Wasteland. During this conversation, it became clear our planned approach would raise some serious red flats what we had unfortunately not foreseen. This contact resulted in us changing our methods to attempt to keep working. After some thought, it appears there is no fully legal way for us to continue developing the Fallout 3 in Fallout 4 portion of The Capital Wasteland. Projects like these have always existed in gray areas of the law but we as a team value our connections with many members of the amazing dev team that is Bethesda Game Studios. To reinforce my point, the laws around this have not changed. If were were to continue and complete Fallout 3 in Fallout 4 legally, I as the project lead would most probably be liable for any acts of piracy and copyright infringement resulting from the project's release. Myself and the Road to Liberty team do not wish to stain the working relationship with other members of the community and Bethesda. He went on to talk about more of the process of recording voice work, which can be read here, as well as hoping for a blessing from both the dev team and the publishers for a similar project in the future. He ended his message saying, "I would like to add that this decision was not taken lightly and it pains many people on my team, including myself, to have to halt development of the Fallout 3 story. I'm sorry we couldn't accomplish our dream."